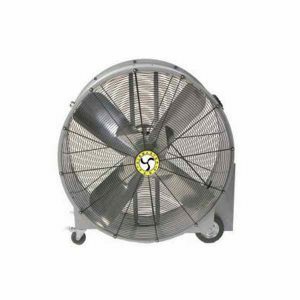 Industrial fans provide portable cooling, ventilation, and much needed air circulation to work sites. 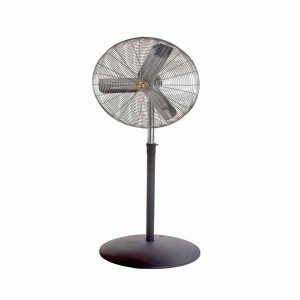 When you’re on the job, you need a heavy duty industrial fan that you can depend on. Telecom Electric Supply Company has the industrial fans that a job site requires, including Airmaster manual and pedestal fans.Whether you need your fan to aid in drying, ventilation, pollution control, or cooling, you can rely on the quality products sold by Telecom Electric Supply Company. Our prices are competitive, and with just a few clicks of a mouse, you can soon have a quality industrial fan on its way to your home.